Self catering accommodation near Fort William in the Outdoor Capital of the UK. Our chalets are open all year round and our caravans from Easter till October. 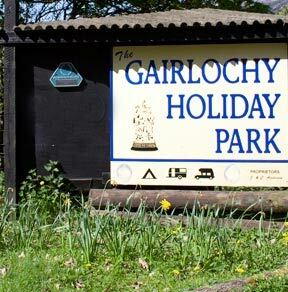 We had a wonderful stay in the Gairlochy Holiday Park. If you're looking for a small, friendly family run park with spectacular views then this is the place for you.